Vodafone is prepping its network for faster 5G Internet primed for virtual reality applications after striking a deal in excess of a billion dollars with TPG. The agreement will have TPG extend and service Vodafone’s network infrastructure for the next 15 years. TPG will extend its Dark Fibre infrastructure — that is, optical fibre infrastructure currently not in use — to 3,000 Vodafone cell sites spanning approximately 4000 kilometres across Australia. 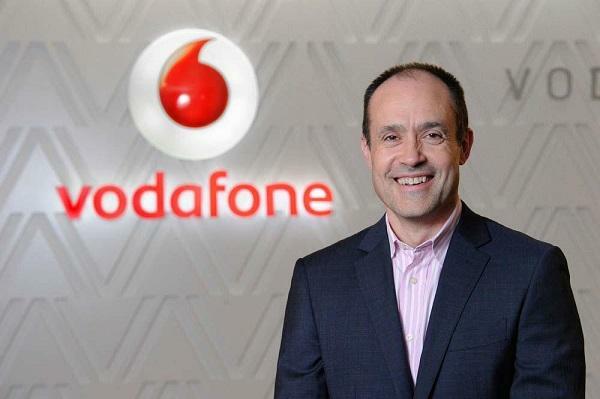 The agreement will ready Vodafone’s network for the next generation of Internet of Things (IoT) devices, said Inaki Berroeta, chief executive of Vodafone Australia. The two companies have a proven partnership as TPG has already delivered 900 kilometres of fibre for VHA sites from the 2011 to the 2013 financial year. Rolling out the infrastructure is expected to cost $300-$400 million in capital expenditure; however, TPG anticipates revenue in excess of $900 million over the 15 year period. The deal also involves migrating TPG’s mobile wholesale customer base to the Vodafone network in one of the largest mobile virtual network operator (MVNO) agreements to date. “One of the biggest benefits for all existing TPG mobile customers is access to 4G on Vodafone’s network, meaning they will be able to experience substantially faster data speeds” said Berroeta. “We have the need for dark fibre to set up our network for the future and TPG has the resources to deliver it on our behalf, so it is a natural fit." Development of dark fibre network is expected to take three years with a completion date scheduled in 2018.